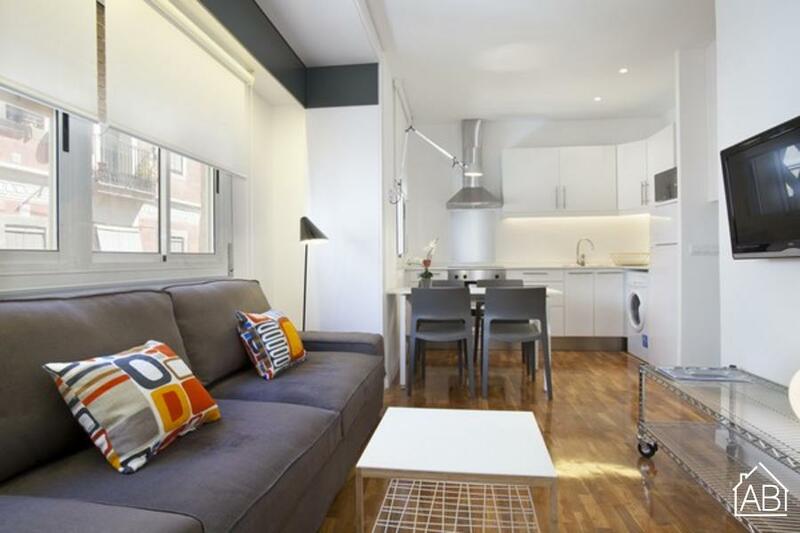 Situated in the seaside village of La Barceloneta, this lovely one-bedroom apartment in Barcelona with WiFi is a great choice for those looking to make the most of all that the Catalan capital has to offer. The area is home to some of the best seafood restaurants in Barcelona, and also offers easy access to the city center of Barcelona. This comfortable apartment has one bedroom, fitted with a double bed, while a double sofa bed can also be found in the living room, meaning that this apartment in Barcelona can accommodate up to four people.